The sport of mixed martial arts has long been concerned more about the entertainment value provided to fans than the competitive aspect. We've seen it in the way title shots are doled out and we've also seen this notion expressed when observing which fighters are placed where on cards. 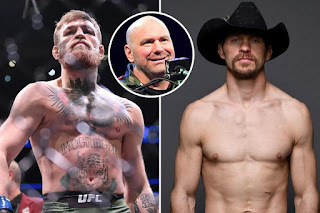 The recent controversy over the proposed and much anticipated bout between Conor McGregor and Donald Cerrone touches on this aspect, as reportedly, the former two-division champion balked at the suggestion that their bout take place in the co-main event slot of the card. And looking at the value of this fight and McGregor’s brand, it’s very hard not to side with him. "Conor won't fight unless it's a main event. I don't know if it's an ego thing or a status thing for him. I don't give a [expletive]. I'll fight anyone, anywhere, and I stand by that all the time. I guess he's a prima donna and only takes main event spots. I don't know." It’s relatively easy to see why McGregor has drawn this line in the sand. One would have to go all the way back to UFC 189, where McGregor fought Chad Mendes as a last-minute replacement, to find a pay-per-view event that he headlined which did not attain the one million PPV buyrate. 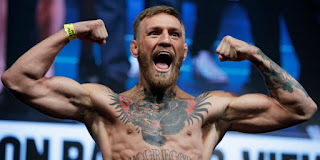 McGregor has cemented himself as the biggest name in mixed martial arts, and one of the biggest names in combat sports as a whole, as his boxing match with Floyd Mayweather in 2017 also broke multiple records. So from a business standpoint, it’s understandable that McGregor has pushed back on the idea of fighting Cerrone in the co-main event position. For what it is worth, Cerrone should have the same response and push back on UFC leadership, demanding that he and McGregor get proper billing at the top of a card. Rankings be damned, McGregor and Cerrone are two fan favorites that can easily promote and draw viewers to an event solely by virtue of their star power, let alone if that event was marketed well in advance and properly promoted on a variety of platforms. However, the UFC has recently taken up a practice that ensures PPV cards have a main event which features a title bout of some sort, so much so, that the company will throw together interim championship bouts to fill that spot, regardless of whether an interim title is needed or not, devaluing their championships in the process. Yet it would be difficult to argue that any interim title bout that the UFC could fabricate in order to place above McGregor-Cerrone on the marquee would out-draw that matchup. It's a questionable policy overall, but it's especially questionable when it bumps a bout of this magnitude, and potentially deprives fans of a twenty-five minute bout between the two fighters they've most likely paid to see. Even still, the UFC steadfastly sticking to its PPV policy shouldn't be enough to keep this fight from being booked. One solution would be to place McGregor-Cerrone at the top of a card on ESPN. According to McGregor, who appeared in Chicago for the St. Patrick day parade this past weekend, he is looking at a July return, and UFC 239 on July 6th would seem to fit that bill. But there's also a UFC on ESPN 4 card set for June 29th that currently lacks a headliner. The UFC-ESPN relationship has thus far paid dividends for the Worldwide Leader, and an opportunity to feature a bout involving the UFC's biggest star would strengthen the relationship even further. This bout can be promoted to ESPN's nearly 90 million subscribers in such a way that there would be a big fight feel event though there's no belt on the line. Now obviously, there are questions about compensation that need to be worked out, as McGregor commands seven figures every time he fights, not to mention his pay-per-view bonus points, which themselves have been estimated to be eight figures. 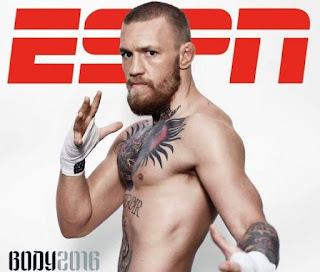 Would UFC and ESPN have difficulty monetizing the fight on their platform in order to offset the payout costs? For sure. But it's not impossible to imagine that the McGregor vs. Cerrone fight could still be worth it, as the revenue that would come from this matchup in the long term would be potentially paradigm-shifting. There are times when sports organizations should just get out of their own way and give fans what they want. 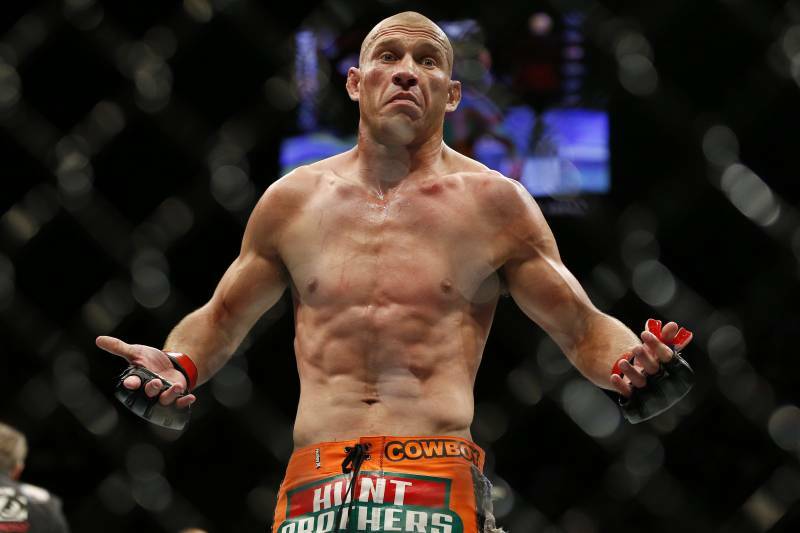 It’s time for the UFC to do the same and book a Conor McGregor vs. Donald Cerrone main event, regardless of whether a title bout is displaced on pay-per-view or the pay scale for free TV is drastically shifted. As far as featured fights go, it doesn't get much bigger, and sometimes money fights require money moves. It would be a shame if the fight fell apart because of the UFC's unwillingness to make them.